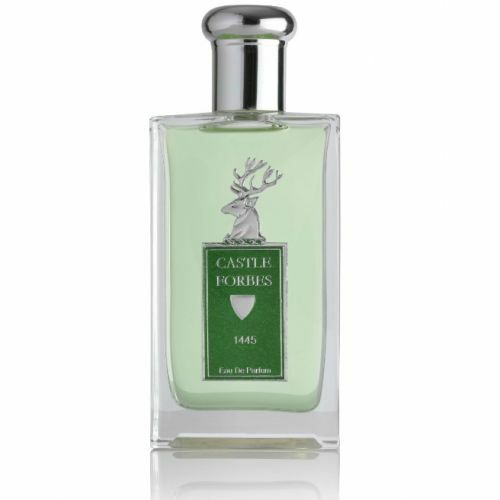 Andrew French, the perfumer behind the Castle Forbes collection, has always had an affinity with Neroli. This bitter orange oil creates the most exquisite aroma that exudes style & charm. Andrew has refined the conventional characteristsics of Neroli by blending it with oils from the rest of the bitter orange tree. Young shoots from fresh twigs give a green, youthful edge to the scent whilst the oil from the peel of the bitter orange itself adds depth and freshness - a unique combination as the two aren't commonly found together. 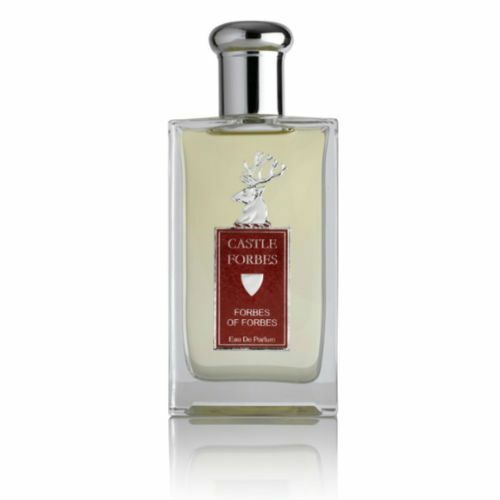 Neroli Eau de Parfum forms part of Castle Forbes Special Reserve Collection. 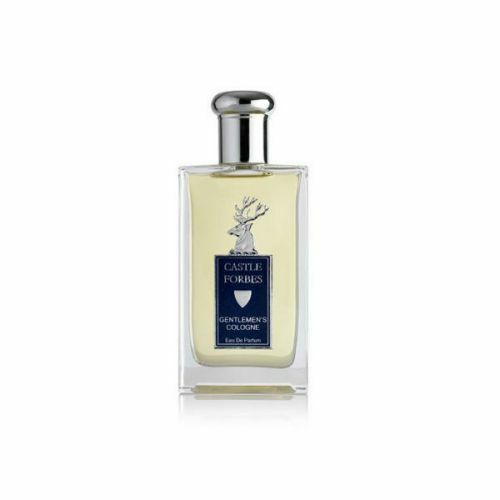 Castle Forbes Neroli Special Reserve Eau de Parfum blends oils from various parts of the bitter orange tree to create a well balanced fragrance that challenges the senses. 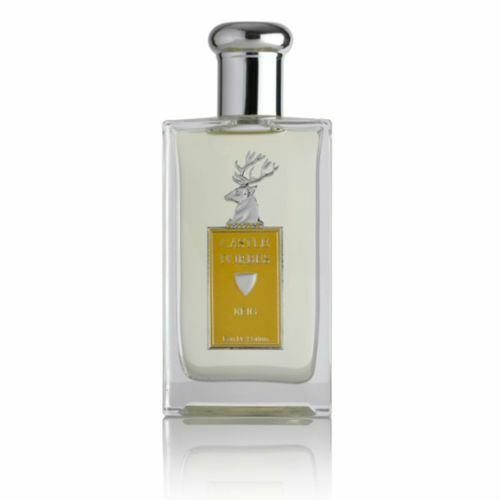 Neroli extracted from the orange blossom flower gives an opening freshness that has a very subtle woody trace to it. The peel of the fruit (bitter orange) gives a powerful citrus scent that's incredibly sophisticated and absolutely outstanding on the nose. Spray onto the pulse points and wear with confidence - you smell awesome! It's pretty strong stuff so apply it sparingly. Very very good. Long lasting and much stronger than the Eau De Toilette. Well worth the extra but now very hard to find.